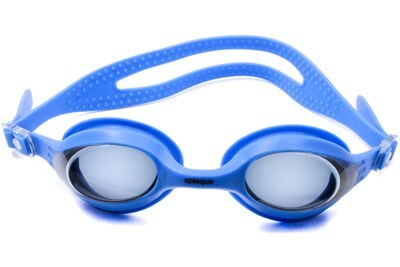 Splish Splash in your new colorful Splaqua™ Goggles. 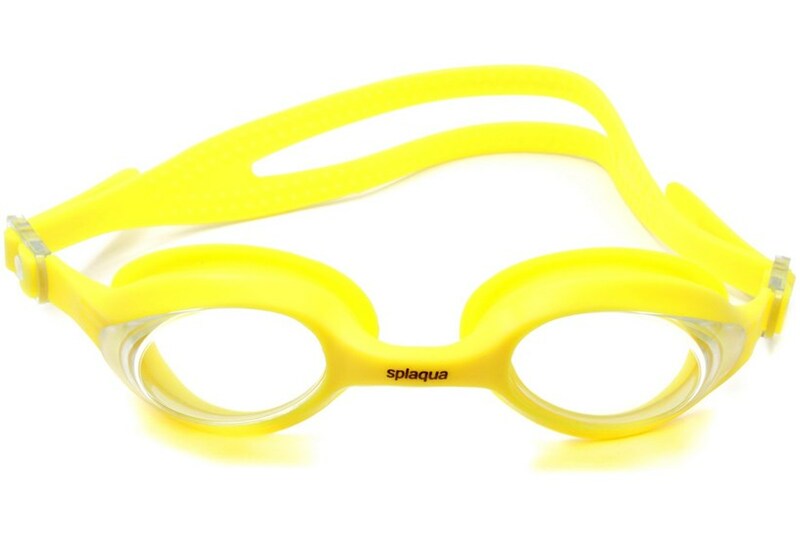 Our large selection of Splaquas ™come in a variety of vivid, tropical colors. Whether you are selecting a pair for the excellent quality or because it matches your bathing suit, you'll be satisfied with your new summer staple.